http://www.e-clubhouse.org/sites/christiancountyWho are the Christian County Lions? 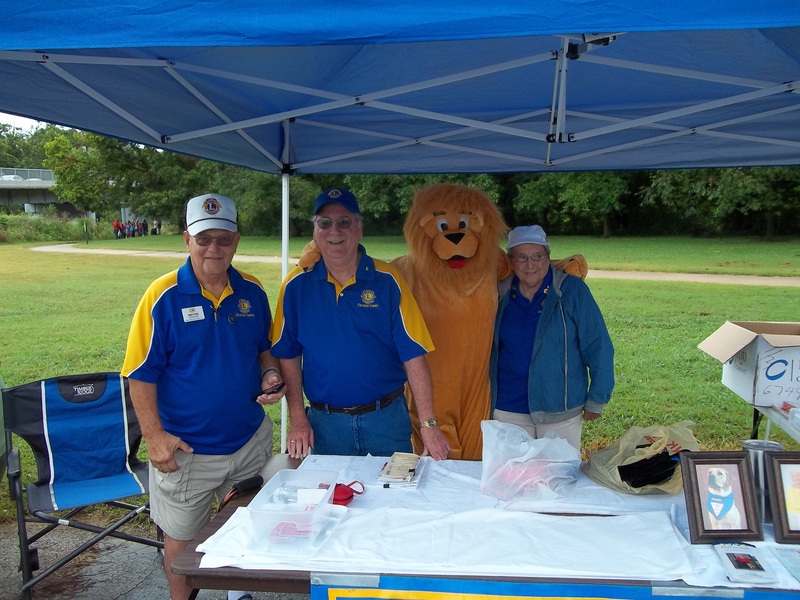 The Christian County Lions are a group of service-minded men and women who are interested in improving Christian County. To be a Lion is to be an active volunteer, a member of a respected international organization, a leader in the community and a friend to people in need. 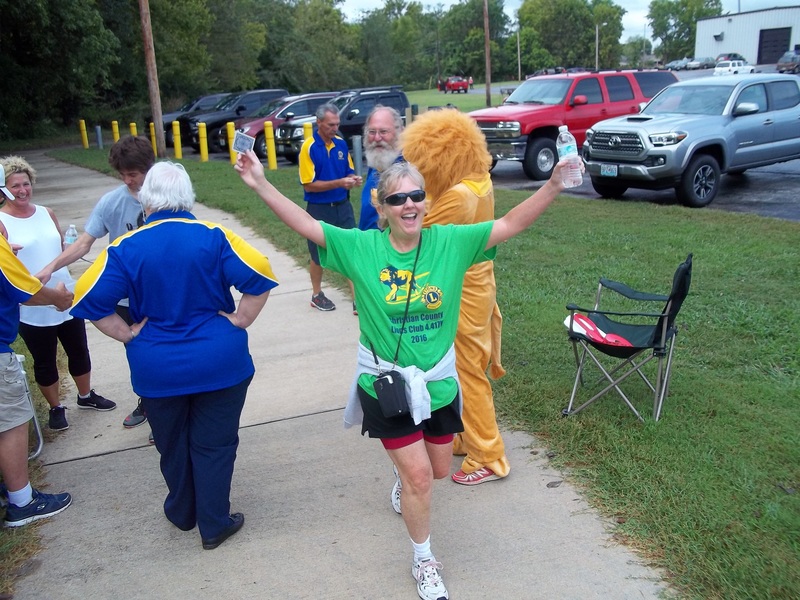 Why join the Christian County Lions Club? As a Lion, you will have the opportunity to help others, meet new people and use your talents to make a real impact. You will acquire new skills, meet challenges head-on, cultivate lasting friendships, grow personally and have fun at the same time!